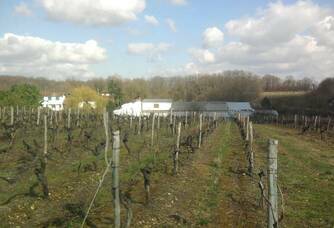 The Gendronneau vineyard is a large estate of 50 hectares of vines in 10 communes spread over 2 vintages: Fin bois and Borderies. 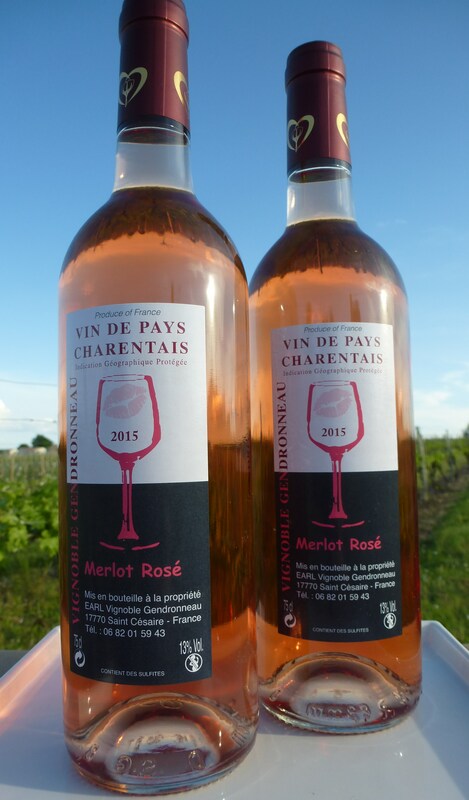 Mainly oriented towards cognac production, the farm acquired a plot of Merlot intended for the production of Charentais local wine in 2015, including 43 hectares in Ugni blanc, 5 hectares of Colombard and 1.30 hectares of Merlot. 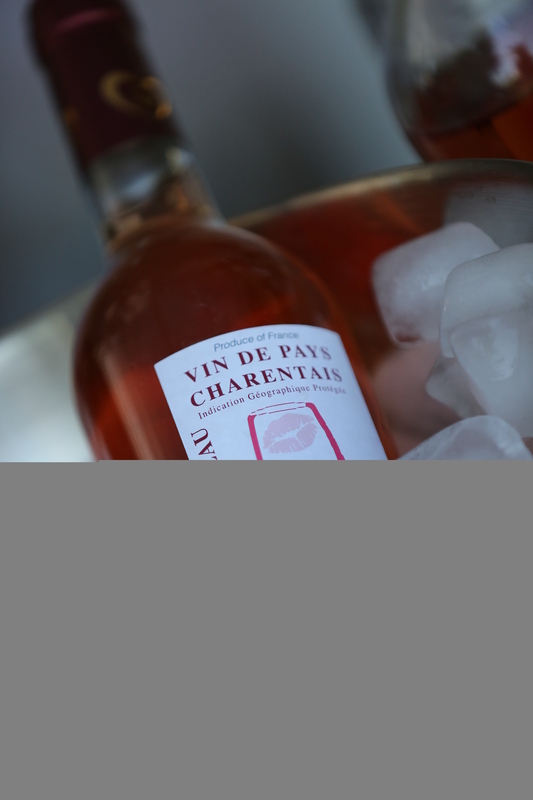 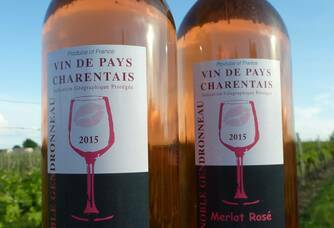 This year is the year of the creation of a brand new wine cellar dedicated to the production of Charente country wine, with thermo-regulated vats. 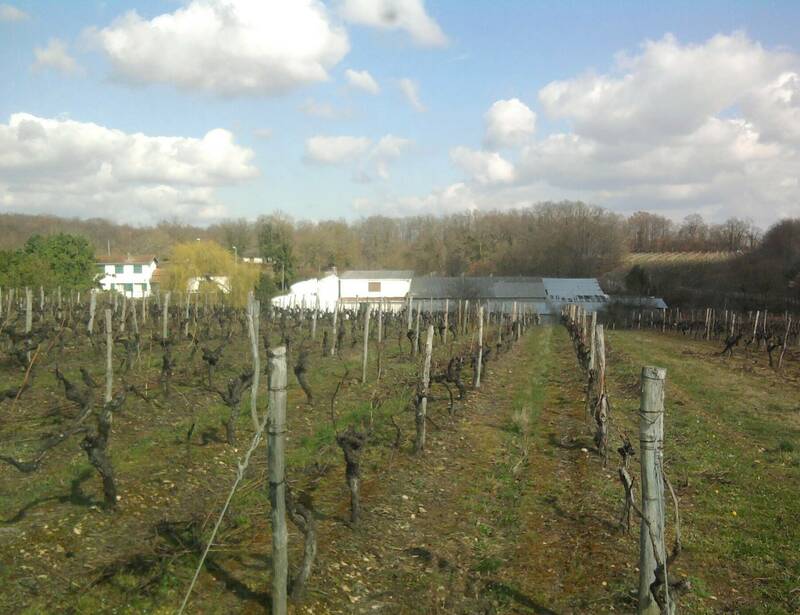 Located in Saint Césaire, a commune in the Charente Maritime, Gendronneau Vineyard is located between Saintes and Cognac and bordering the Charente. 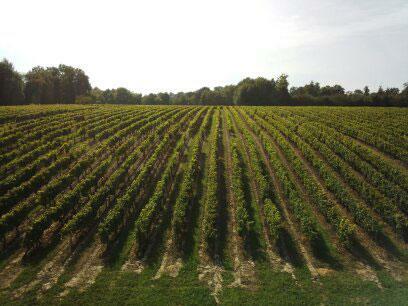 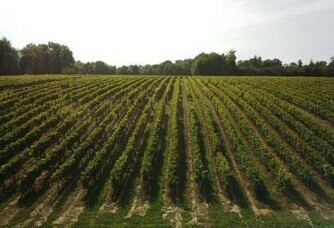 Moreover, part of the vineyard is in Charente. 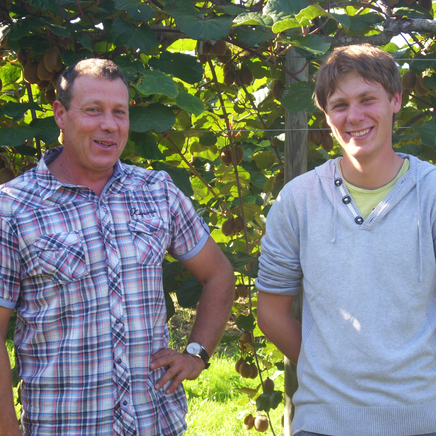 It is a family business taken over in 1989 by Eric Gendronneau and now co-managed with his son Joévin Gendronneau since 2015. 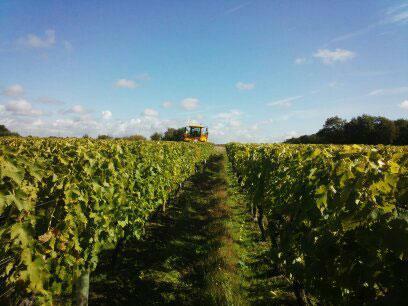 Our vinification method consists of harvesting in the morning to enjoy the freshness. We practice sustainable viticulture. 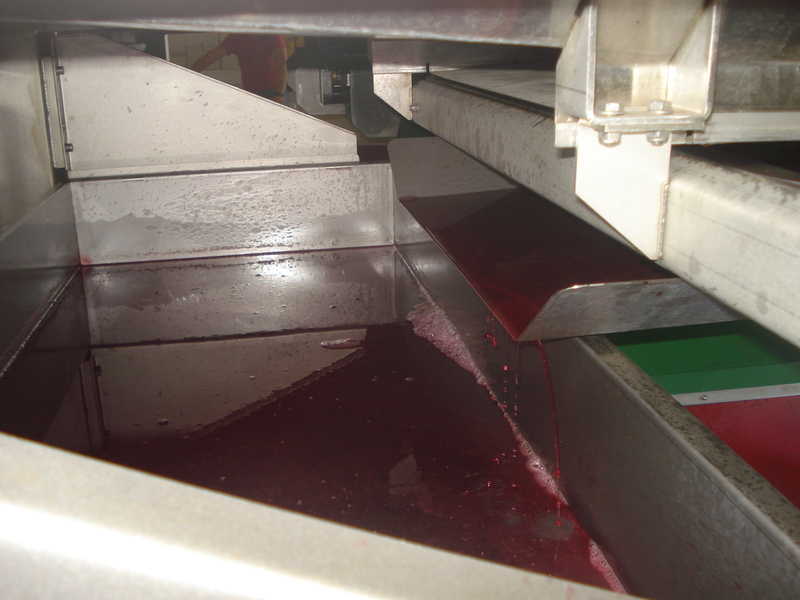 Maceration is carried out at 8.9°C for 5 hours. 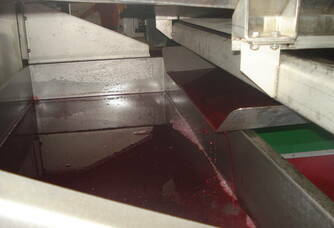 Then comes the vatting, pressing, settling, a cold vinification between 15 and 18°C for two weeks. 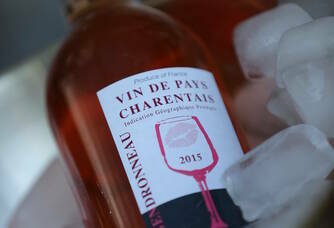 During the winter, the wine is matured on lees, fined, filtered and bottled on the estate.